All occupational therapists have similar core skills, the ones taught in university. Where we end up after university determines the solidifying of our core skills and the development of skills in more niche areas. Which Occupational Therapist you end up seeing often comes down to access and availability, and that varies based on where you live. 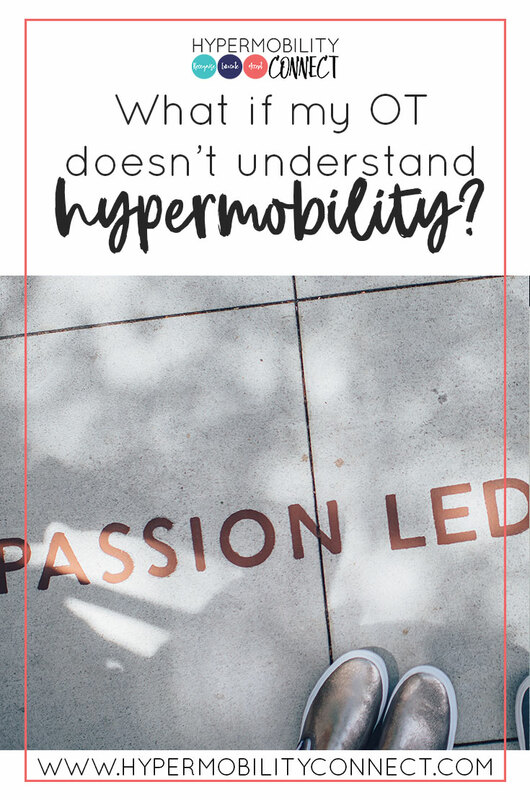 I often get asked, but what if my OT doesn’t understand hypermobility? One of the beauties of the occupational therapy qualification means that OTs are capable of working across a variety of settings because of our core skills; they apply to a variety of population groups. Once out of university, we usually choose a path that we’re passionate about; I decided to focus on hypermobility because it’s my passion, and it’s where I feel my skills, knowledge and compassion are best able to help people. As OTs in Australia, we are not allowed to say we specialise in any particular area of practice, as that would be misleading about potential extra qualifications in that area (just like we are not allowed to use testimonials in our advertising!). Nonetheless, most of us OTs have our passions, our niches and the areas of practice where we have the most experience. 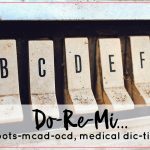 What if my local OT doesn’t understand hypermobility? 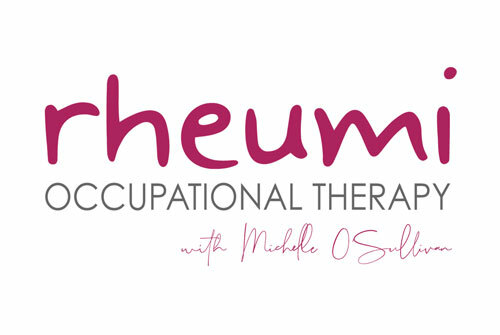 Theoretically, any OT should be able to help you with your hypermobility related difficulties. I have faith in my colleagues and their ability to use their core skills to help come up with solutions to problems, and use their analysis and research skills to make important clinical decisions to help you. While not all OTs will have an in depth understanding of hypermobility conditions like Hypermobility Spectrum Disorders, Ehlers-Danlos Syndrome or Loeys-Dietz Syndrome, they should be able to use their skills, especially those of reflective listening, task analysis and problem solving to help you. Not all OTs will have the same knowledge and understanding about hypermobility, but if they’re a good therapist, it shouldn’t matter. Just because I don’t have extensive knowledge about neurological rehabilitation or oncology, doesn’t mean that I couldn’t sit down with a client, work out where they are having difficulties and come up with solutions or strategies to help the client achieve their therapy goals. It may not be on the spot. I may have to do some research on their specific condition and the best treatment protocols to use. I may need to consult colleagues who are more experienced than I am in that area of practice, but because of my core skills, I can still help the client. Many OTs in Australia are now doing that very thing. We seek the advice and support of our colleagues who have more experience, whether that’s through mentoring, supervision or simply by utilising networking connections. I can tell you that many OTs contact me each month asking for advice, recommendations, guidance and supervision in the area of hypermobility. And that is GREAT. That’s what we want. That’s how we learn. They contact me because my passion is hypermobility, my skill development and my professional development over the last 10 years has been directed towards learning all I can about hypermobility conditions, how best to help my clients, and how to help make positive changes in the lives of people living with hypermobility. This has included attending national and international learning opportunities as well as sharing that knowledge with my colleagues. While I have no “further qualifications” in hypermobility (as they are not available), I have spent a lot of time furthering my knowledge and skills to be a leader in field, working as an occupational therapist for those with hypermobility. And most OTs who are passionate about their area of practice would do the same. But I just want to see someone who gets hypermobility! I understand the frustration that many people experience seeing health professionals who don’t fully understand hypermobility. I know a lot of you have had bad experienced in the past. If you’re looking for someone to help specifically with your hypermobility, and who knows the ins and outs of a variety of hypermobility conditions & the impact they can have on daily life, then you are welcome to book an appointment with me. I offer both face to face appointments in Sydney (and some interstate clinics, once or twice a year) and online appointments to try and help reach people with hypermobility all across the world. I’m happy to offer my unique perspective, if that’s what you feel you need. 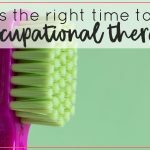 If you have any questions about occupational therapy and how OT can help you live your life to the fullest, please leave your questions in the comments, and I will do my best to answer!